Leading litigation law firm Hausfeld, is pleased to announce that Lesley Hannah and Wessen Jazrawi have been appointed to the partnership. Lesley Hannah specialises in competition litigation. 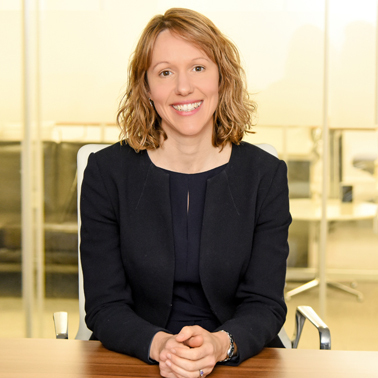 She is currently advising on the largest group follow-on damages claim in the English courts against British Airways in relation to the worldwide cartel in air freight services. 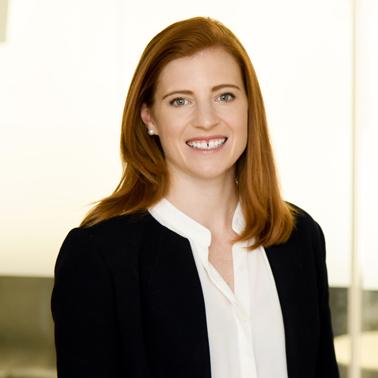 Lesley is also acting on behalf of Foundem (the lead complainant in the European Commission's investigation into Google) in its damages claim relating to Google's abuse of dominance in the market for comparison shopping services. 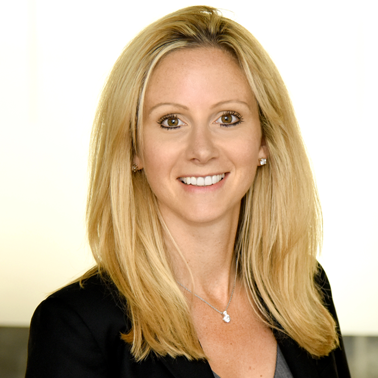 Prior to joining Hausfeld, Lesley was an associate at Freshfields Bruckhaus Deringer LLP in London and acted for defendants in multiple investigations by both the European Commission and the Competition and Markets Authority in addition to acting for defendants in competition damages claims. Wessen Jazrawi works in both the competition and human rights practices at Hausfeld. 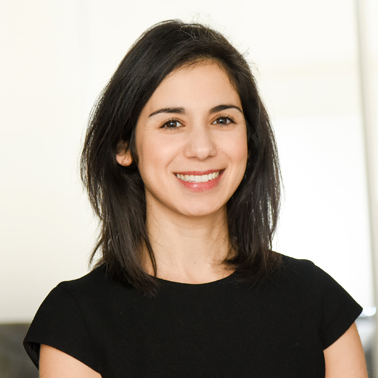 She is currently the lead associate advising on the interchange claims brought against MasterCard and Visa by a number of multinational corporations including Deutsche Bahn, Metro and Hertz. Wessen has also represented a group of the world’s largest oil companies in a cartel damages claim which resulted in a successful settlement. In the human rights sphere, she is acting for Avaaz in the judicial review application in respect of Fox’s takeover of Sky. She is also advising a group of villagers in contamination claims against a mining company. 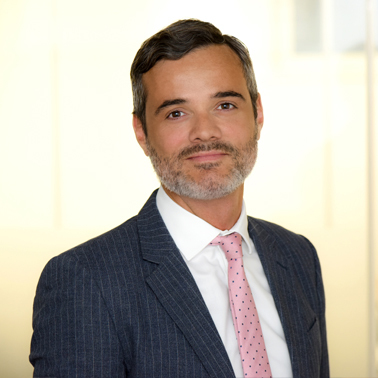 Before joining Hausfeld, Wessen acted in a number of claims before the Competition Appeal Tribunal as an associate at Orrick, Herrington & Sutcliffe and also the Financial Services Authority. The promotions are effective from 1 January 2018. This now brings the total of Hausfeld London partners to ten. Hausfeld is a leading global law firm with offices in Berlin, Boston, Brussels, Dusseldorf, London, New York, Philadelphia, San Francisco, and Washington, DC. The firm has a broad range of complex litigation expertise, particularly in antitrust/competition, financial services, sports and entertainment, environmental, mass torts, consumer protection, and human rights matters, often with an international dimension. Hausfeld aims to achieve the best possible results for clients through its practical and commercial approach, avoiding litigation where feasible, yet litigating robustly when necessary. Hausfeld’s extensive experience with alternative and innovative fee models offers clients a diverse menu of engagement options and maximum flexibility in terms of managing their cost exposure. Hausfeld is the only claimant firm to be ranked by the Legal 500 and Chambers & Partners as a top tier firm in private enforcement of antitrust/competition law in both the United States and the United Kingdom. For more information about the firm please visit: www.hausfeld.com.